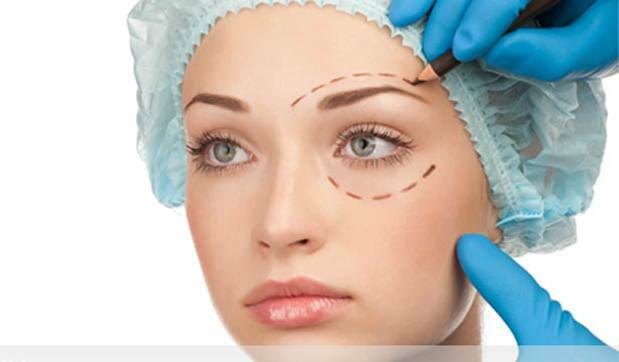 We perform a wide range of cosmetic procedures. Looking beautiful is not luck, its decision. Voted “Best Plastic Surgeon” by the readers of Palm Beach Illustrated and the Palm Beach Post. Board Certified Diplomate of the American Board of Plastic Surgery and a Member of the American Society of Plastic Surgeons and the American Society for Aesthetic Plastic Surgery, serving the West Palm Beach area. 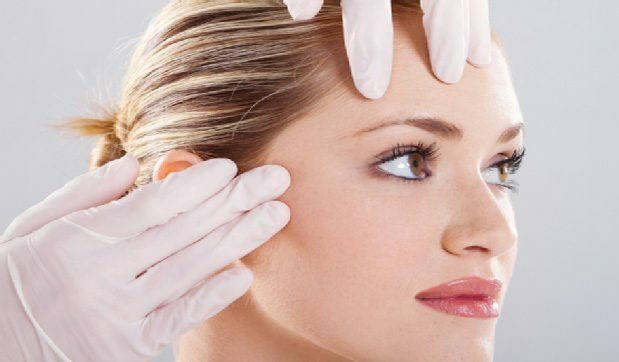 At the Advanced Cosmetic Surgery Center, Dr. Wisnicki uses state of the art proven techniques to perform all procedures. Available payment and financing options help make you look great without breaking your bank account. Years of experience lead to high quality results. Your satisfaction is our top priority. Following are just some of the many procedures we perform at our facilities in West Palm Beach and Wellington, Florida. 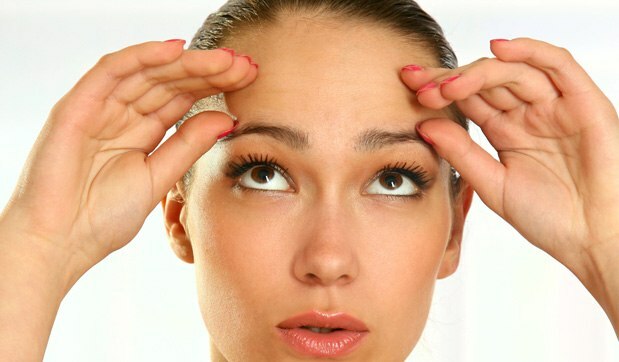 Learn the right questions to ask your cosmetic surgeon during your next consultation. West Palm Beach area Plastic Surgeon, Jeffrey Wisnicki, M.D., F.A.C.S. who founded the Advanced Cosmetic Surgery Center in Wellington, Florida, maintains the goal of providing clients with the highest quality of medical care and personal caring. Their state-of-the-art plastic surgical approach, combined with plain and simple compassion and understanding, will help create the trust and confidence you want to have in your physician. Dr. Wisnicki has been in the practice of plastic surgery since 1986, with his office located in the Wellington – West Palm Beach area. His expertise has attracted patients from all parts of the world. He is a Board Certified Diplomate of the American Board of Plastic Surgery and is a member of the American Society of Plastic Surgeons. He offers the full spectrum of cosmetic surgery for the face, breasts and body, including the latest approaches to facelifts, breast enhancement and body contouring. Dr. Wisnicki completed his residency in general surgery and plastic and reconstructive surgery at Stanford University Medical Center in Palo Alto, California and was the first Plastic Surgery Fellow at Dartmouth University. Since then, he has been recognized as an expert in his field by local and national television, radio and print media. If you are seeking a Plastic Surgeon in the West Palm Beach area, contact us today for a complimentary consultation.